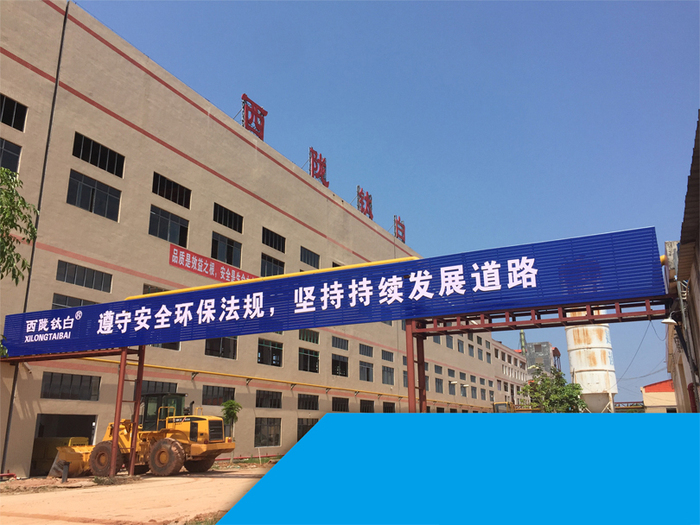 Guangxi xilong chemical co. Ltd.
Guangxi Xilong Chemical Co., Ltd. is a relocation and upgrade project of Hongyu Chemical Co., Ltd. in Bobai County, Guangxi Province. It is located in Wangmao Industrial Park, Bobai County, Yulin City, Guangxi Province. It covers an area of 230 acres and was built in December 2016. It mainly produces gold red stone titanium dioxide and enamel grade titanium powder. The annual design capacity is 30,000 tons * 2 full-process production lines(sulfuric acid method). The first phase of 30,000 tons was officially put into production in 2019. The estimated total investment for the project construction is 560 million yuan. The latest equipment and the most mature production technology have been adopted. After the upgrade, environmental protection, energy conservation and product quality will reach advanced levels. It can create 480 jobs and has an annual output value of 1 billion yuan. Red-titanium dioxide has excellent whiteness, dispersion, gloss, covering power, weather resistance and other characteristics. It is widely used in paint, ink, paint, leather, plastics, rubber and other fields. 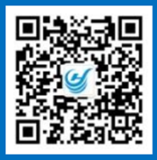 The company's Jinhongshi titanium white powder registered trademark "West Longbai", quality positioning in the middle and high-end market, after the launch of the market has been recognized by many customers.The company has advanced process equipment, strong technical force, stable product quality and good application performance. "Xilong Titanium White" enjoys a high reputation in the domestic market and is well received by customers. It is also exported to the United States, Europe, India, Taiwan and Southeast Asia. And other countries and regions. ©2019 Guangxi xilong chemical co. Ltd.